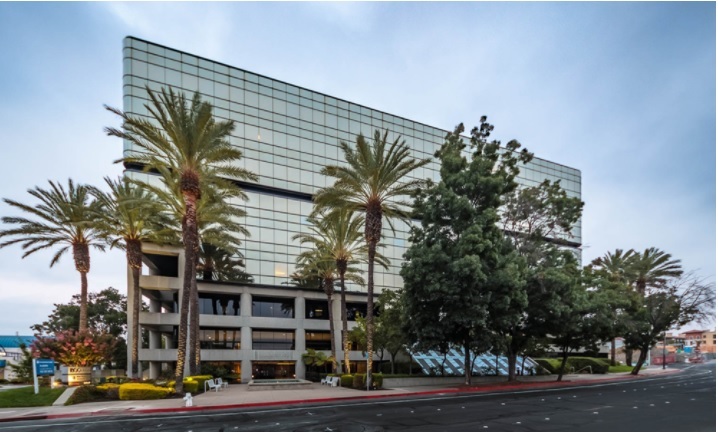 SAN RAMON, Calif. – (RealEstateRama) — Meridian, a full-service commercial real estate developer based in California, is pleased to announce the purchase of Sutter Square, a 174,689-square-foot nine-story office building located at 1800 Sutter Street in Concord, California. 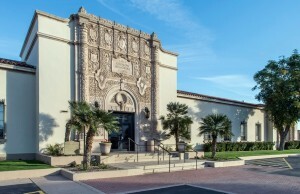 The seller was the Cranbrook Group of Modesto, California. Meridian paid $26.2 million for the 78 percent leased building located near downtown Concord. 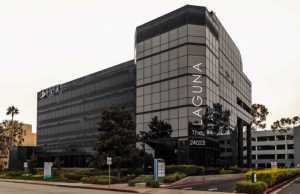 The purchase of Sutter Square in Contra Costa County marks Meridian’s second value-add office investment in the last 12 months in the San Francisco Bay Area. Meridian plans to use its management expertise to create additional value by repositioning the property. Given its success on other value-add transactions, Meridian’s asset management team is confident that it will be able to drive significant property improvements in a short period of time. The firm will renovate the common areas of the property to give them a more modern look and feel. This will include the lobby, hallways, fitness room and conference area. Individual tenant suites will be improved with new carpet, paint, glass wall offices and Title 24 energy-efficient lighting. Building systems will be upgraded and a new roof will also be installed. ADA issues throughout the building will also be addressed. Scott Ellis, Senior Vice President of Transwestern in Walnut Creek, California, along with Edward Del Beccaro, Senior Managing Director of the Transwestern Walnut Creek East Bay and Silicon Valley offices, represented the seller, Cranbrook Group. Meridian represented themselves in the sales transaction. Ellis will be handling the leasing of Sutter Square on behalf of Meridian. “Concord’s office market has shown strength recently and Meridian expects it to continue as tenants transition away from more expensive Bay Area markets,” Brooks added. Last year Meridian purchased a 115,000-square-foot medical office complex in Los Angeles County for $37.5 million, and earlier this year a six-story 105,000-square-foot office building in San Mateo County, California for just under $29 million. “As Meridian ramps up its acquisition efforts in the Bay Area, transactions are expected to become even more frequent.” noted Brooks. A division of Marcus & Millichap Company, San Ramon, California-based Meridian is a full-service real estate developer which has completed over one million square feet of innovative and integrated commercial office, and medical office, since its inception in 2000. Meridian’s services are broad in scope but meticulous in detail — from site evaluation and land acquisition to entitlement and planning to construction and management. For more information, see mpcca.com.